Today this blossom was added to the list of wildflowers that I had never seen before although it seems to be quite common and is found in most states. It is growing along a short trail near the top of the Red Sleep Mountain Drive on the National Bison Range in western Montana. To the north of that location you can look over the Mission Valley and into the Mission Mountain range. Gorgeous landscape view… that sky is SO blue!!! And wow…I’d never seen that flower either! Thanks Stacey. I don’t know how we’ve missed that flower in the past. I see that it grows in your area too. Pretty. And that second photo is awesome!!!!!! The Missions are really pretty mountains, one of my favorite ranges. During many years they are snow-capped all year long. Moth mullein has always been one of my favorite wild flowers. So delicate when compared to the common mullein. And, WOW, what a view! Yes, it’s an entirely different plant. I had a very hard time identifying it. 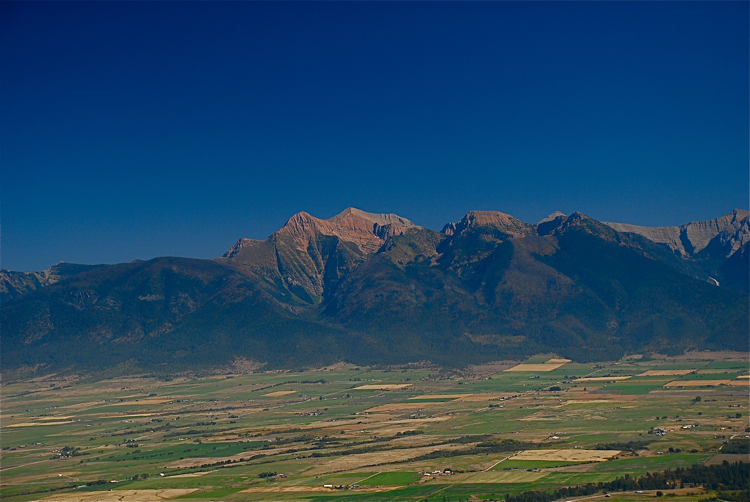 The views of the Missions are one of the reasons I enjoy visiting the Bison Range. 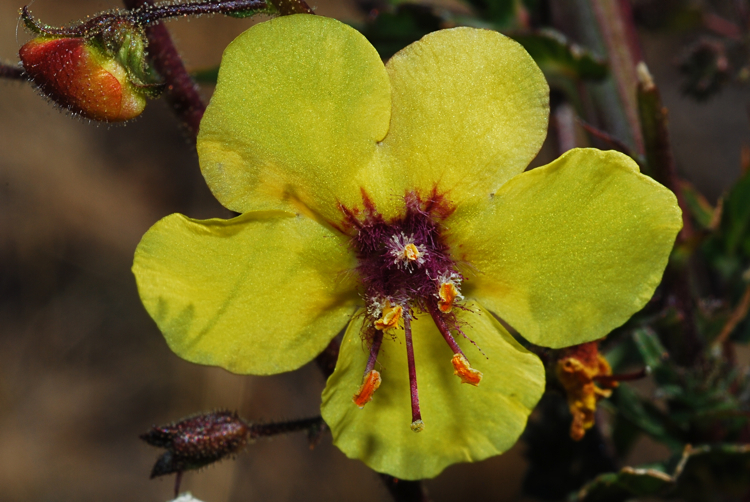 I don’t recall having seen Moth Mullein and quite the interesting little flower. Wow! What a view of the valley and mountain range. Where were you? In a hot air balloon or airplane? Amazing capture. The landscape photo was taken from the drive through the Bison Range. It is about 2,000 feet above the valley: the mountain peak is nearly 2 miles above the valley. Moth Mullein is one of my favorite wildflowers and you captured it very nicely. They always seem so delicate to me. This was the first Moth Mullein that I’ve seen and I loved it immediately. What a treat to find it! I wasn’t very happy with the photo of the Missions because of the haze in the air from some fires just south of there, but the subject is always great. I’ve always wanted to get a shot from there on one of our cold winter days when it’s about 20 below and the air is crystal clear, but that road is closed in winter. Talk about wide open spaces. Wide open and wild. The Mission Range is home to a fairly large Grizzly population too. Wow! A two-fer. What glorious colors! Mission Range is very impressive from what I’ve seen and photographed, isn’t it? Lovely overlook photo. Like all the cultivated patch-work against that rugged range. Then there is the sky to die for! Just simply exquisitely divine. Yes, it’s hard to beat he Missions. Somewhere in my ancient collection of slides there is a photo taken from there when the Missions were all white.